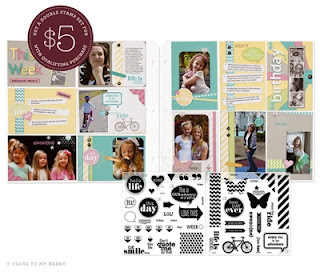 Creating with Christine: It's Your Day - Double Stamp Set! It's Your Day - Double Stamp Set! Did you know that National Stamping Month is September? Yep, it is and we are starting the celebration early! Beginning today, you can get this Double Stamp Set (valued at $35.90) for only $5!! Simply order $35 in full retail products (while supplies last clearance items do not apply) and you qualify for this set for ONLY $5! This set includes 48 images, including several that coordinate with our new Artiste Cricut cartridge! Click on the shopping cart below to grab your deal today! Be sure to add your order to my Open House Giveaway as you check out. You can win some fabulous prizes!! Southern Caribbean Here I Come! Cricut Artiste: One Size Fits All! Assembly as easy as 1-2-3! It's Your Day Video of Ideas! Make It From Your Heart Publication! Space Party using the Artiste Cartridge! The NEW Cricut® Artiste Collection! Studio J is even BETTER!